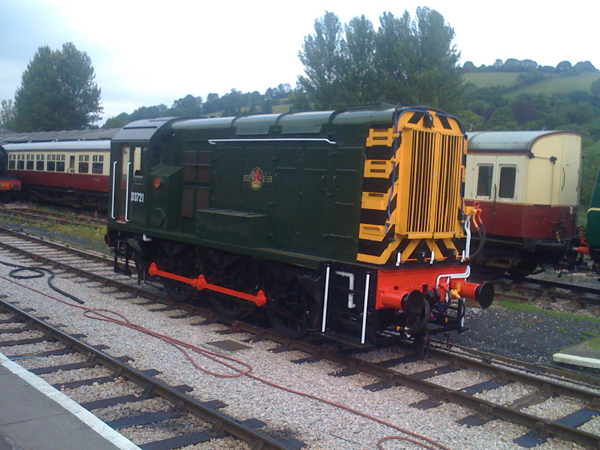 British Railways class “09” 09 010 has been returned to service after a short overhaul and has been outshopped in a livery more in keeping with the SDR's image. 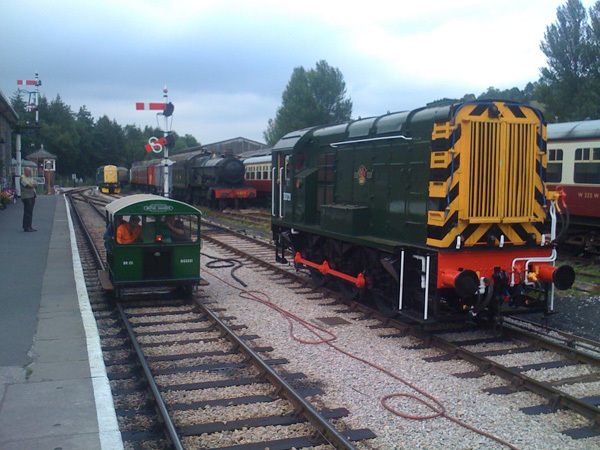 This means the locomotive has returned to its original number D3721. Also outshopped on the same day was the Worcester Locomotive Group’s Wickham trolley. 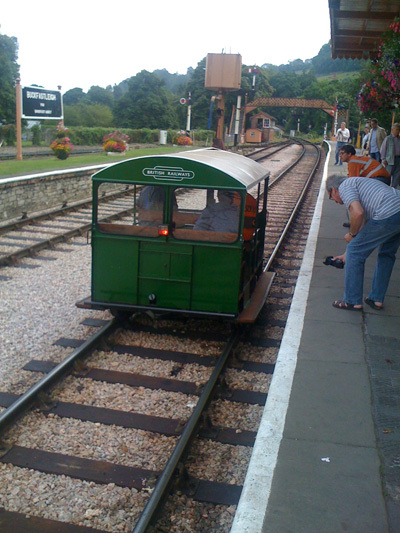 This trolley had been based at Evercreech on the former Somerset and Dorset Railway so it too has returned to its earlier number of DS3321.